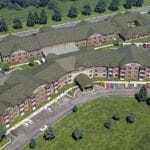 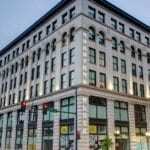 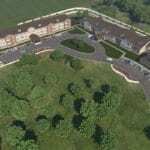 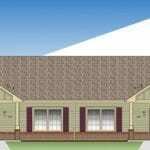 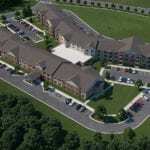 The Missouri Housing Development Commission formally approved the application for this project on March 14, 2014 by awarding low income housing tax credits. 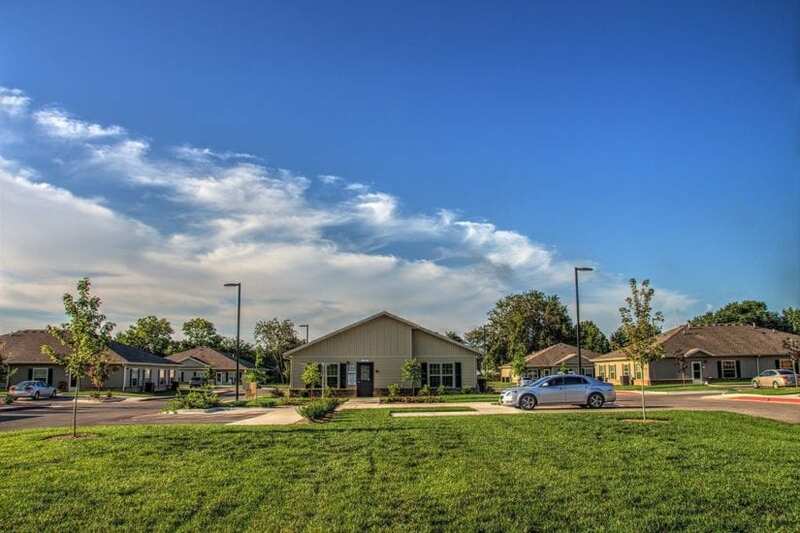 James Place located at 2420 W. Grand Street is comprised of 40 units total which includes 8 one-bedroom special needs units for handicapped and disabled residents and 32 family units with a mix of 8 one-bedroom units and 24 two-bedroom units. 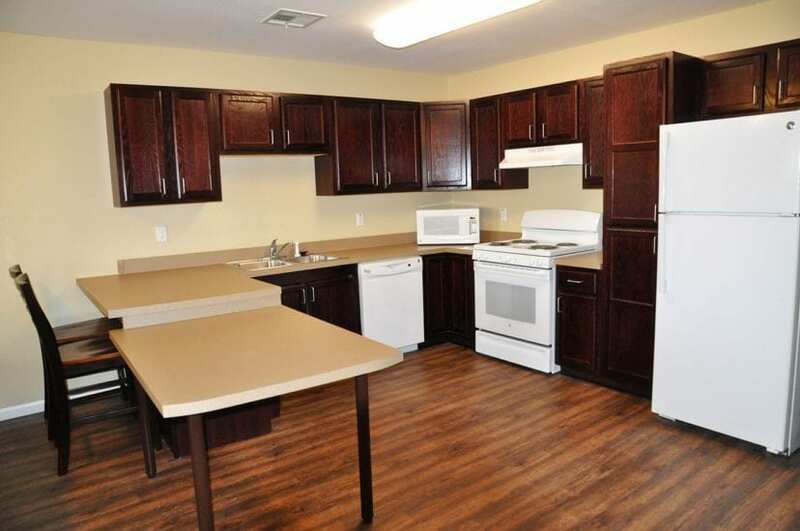 Each unit features a full size kitchen with a washer and dryer. 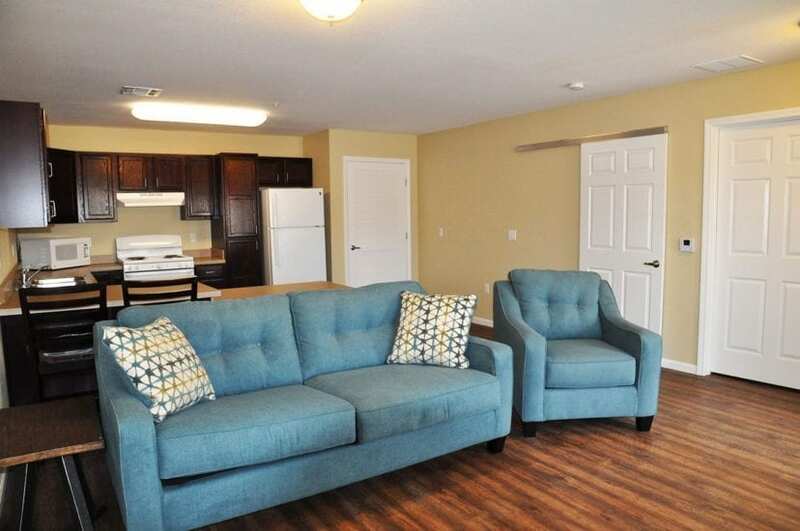 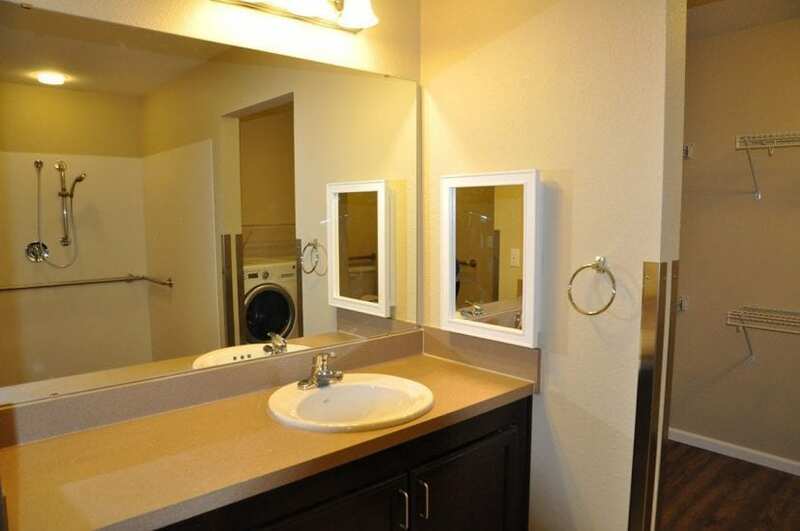 The safe housing amenities in the special needs units include handicapped accessible kitchen counters and table with sliding pantry/closet doors, open bathroom layout with roll-in showers, and wide doorways. 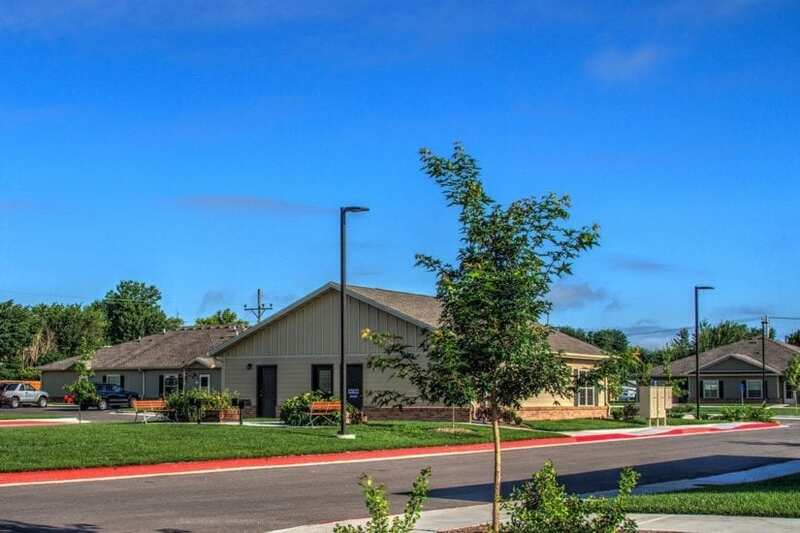 The community provides a clubhouse with service coordinator offices, library/computer room, kitchenette and a gathering area for activities. 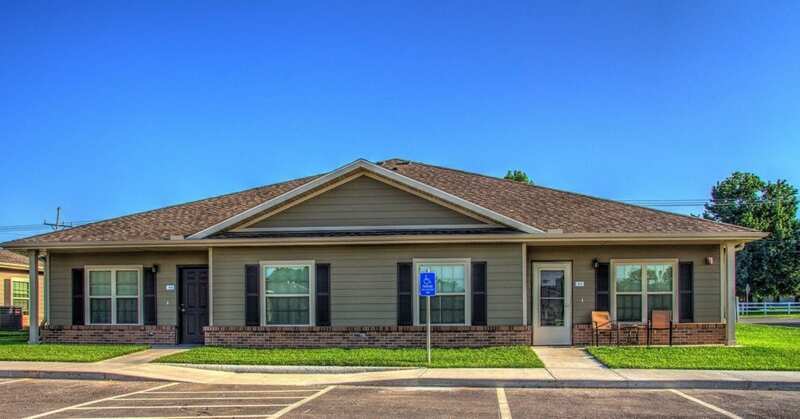 Outside gathering areas include raised planting and garden beds with BBQ grills next to the clubhouse all with handicap accessible sidewalks and paths to and around the community. 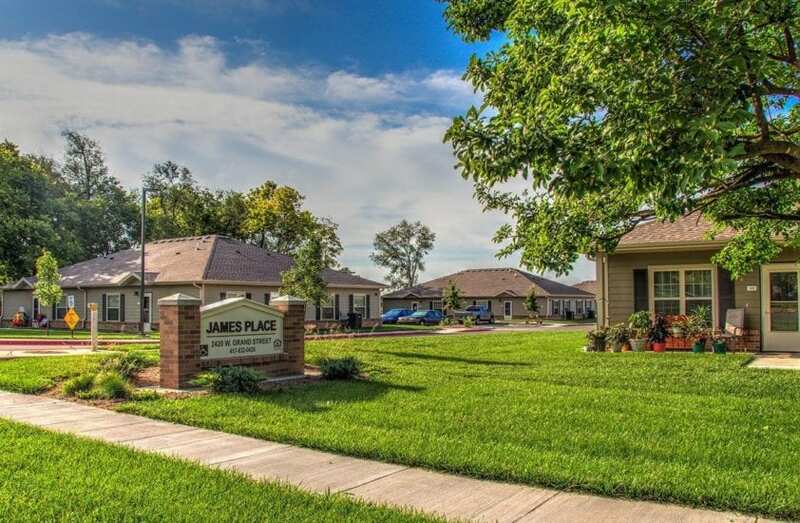 Creating an opportunity to bring nature and all residents together for gardening projects is a featured outdoor amenity enjoyed by all residents.